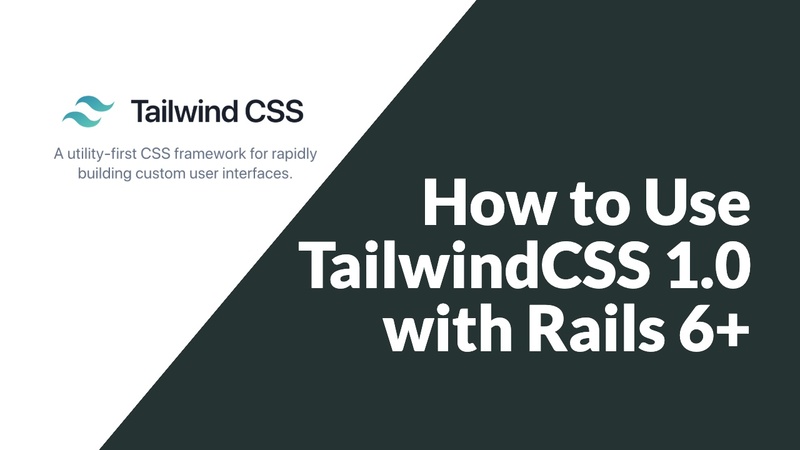 I want to know what is the recommended method of updating tailwinds CSS? Currently running 0.4.1 and want to update to 0.5.1 to be able to use ':active' variant. Pretty much you'd just update the version in your package.json and use yarn to install it. You'll want to check with the releases page and see if anything has been deprecated or removed and upgrade your code if so. Other than that, I don't think there's much else you'd have to do.